When Instagram Stories first started,I had NO IDEA what to post. What on earth did people want to see? So I started to post my coffee. After all, my coffee posts did ok on my regular feed. But one morning, I posted making and pouring my coffee and put it to music. And I noticed that when I used a few hashtags and did it for a week, my views increased. And my #Coffeestories series was born. No one ever said anything, but I knew people were watching and not falling off halfway through because I had analytics. So I just kept going. Because it’s something I do every morning anyway. And I truly, genuinely, think coffee is life. Friends, Instagram Stories is not rocket science. I took something I do every single morning and made it part of my brand. I don’t have to buy anything special. I use music in my music library. I show my planner that I already own, and other props and flowers that I already own. Instagram Stories don’t have to be planned activities, your everyday life is enough. Stories don’t have to be perfect, just consistent. If you don’t have time that day, just let people know. If you don’t know what to post on Instagram stories, post what you love. Because if you love it someone else will too. Instagram is a community, and your stories should help foster that community. If you are unsure of where to start, here are a few ideas for Instagram stories. 1. Share your morning walk, or a tour of your neighborhood, make it a series. 5. Photos that you don’t think fit your main feed. 6. A day in the life. Over a series of stories, show us your day. From waking up to work, to picking up your kids to bedtime routines. 7. Tell a joke. Put the joke in one clip, the punchline in the next. 8. Bring your community on vacation with you. 10.Show the reality behind that perfect Instagram post. 11. Show outtakes from videos, photos or stories gone bad. 13. If you shop, tell folks about that great sale you caught. 14. Bring on your partner, your spouse, your child. 15. NICHE DOWN. 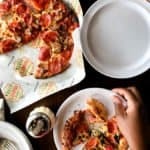 If you are a food blogger, only post things related to food: prep, shopping for the food, making the recipes, Travel Blogger: post old travel photos or videos, packing for a trip. Parent: show your day and struggles with motherhood, homeschooling, homework time, getting your kid to eat veggies, potty training. The possibilities are endless. Just do you. Your life is unique, only you have it. YOU ARE THE NICHE. Share it and your people will find you. 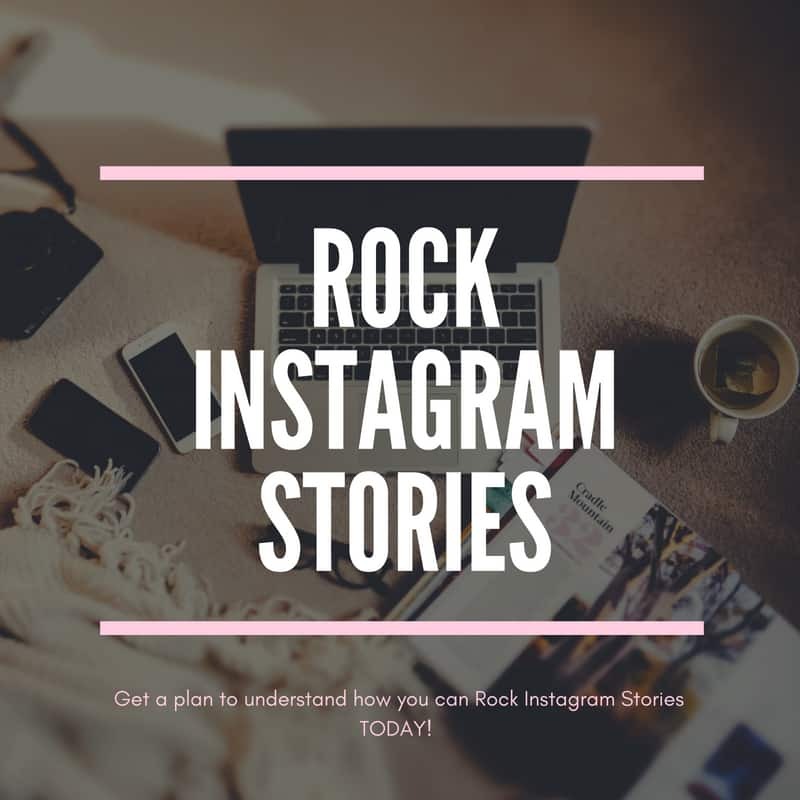 If you feel like you want more help with Instagram Stories, learn more about my Rock Instagram Stories Course here. Questions? Comment here or on social! Samir Prajapati recently posted..How To Get Year In A Review? Personal story can be a great post I know through this post. This 15 tips are really so good. Thank you for sharing this amazing post. It very help full for every blogger.